We offer the best leg tanks in the industry. 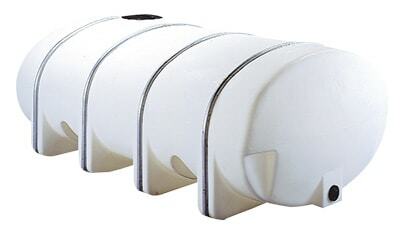 Our leg tanks range from 35 to 6025 Gallons. 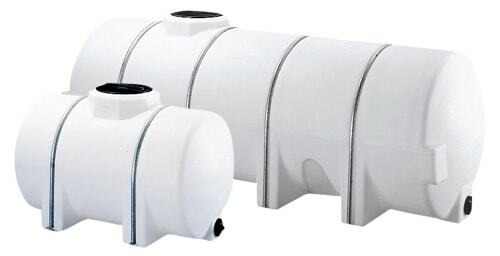 The common leg tanks we offer are horizontal leg tanks, elliptical leg tanks, and drainable leg tanks. All of our leg tanks are made from FDA approved HDPE UV Stabilized plastic. Our leg tanks are offered in a SG of 1.5, 1.7 or 1.9. 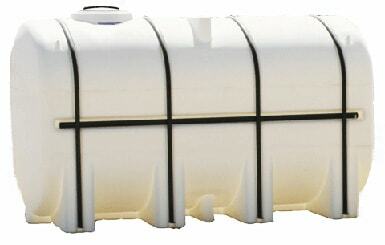 Leg tanks are primarily used for the transport of liquids such as water, fertilizer, chemicals, or DEF. The legs have molded in legs that act as a baffle to help reduce sloshing. All of our leg tanks are available with steel bands for holding down the tank. Our leg tanks come with at least a 3 year warranty and our 1.9 SG tanks come with a 5 year warranty. All of our leg tanks come with a lid / manway and a drain fitting. 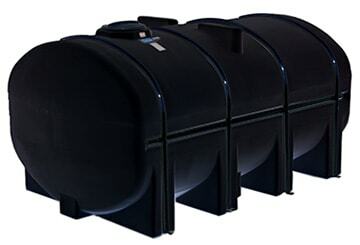 You can also order any of our leg tanks black in color to prevent algae growth with the outside storage of water. Please contact us with questions or pricing.